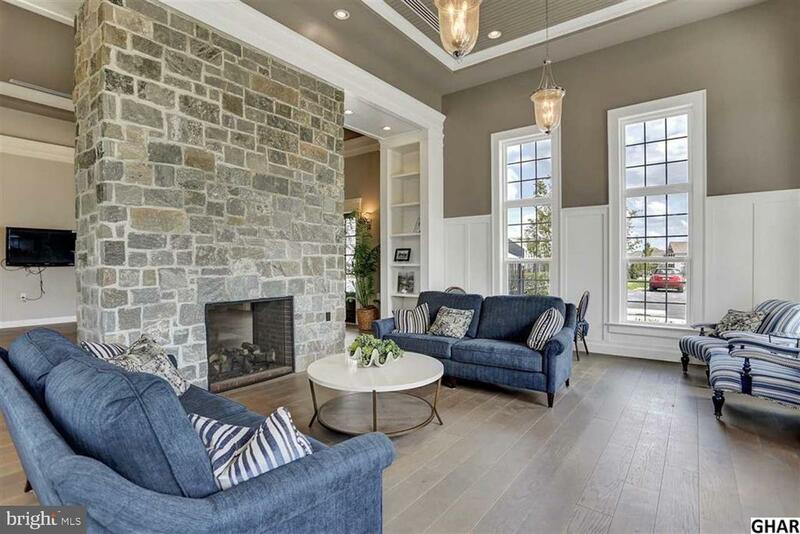 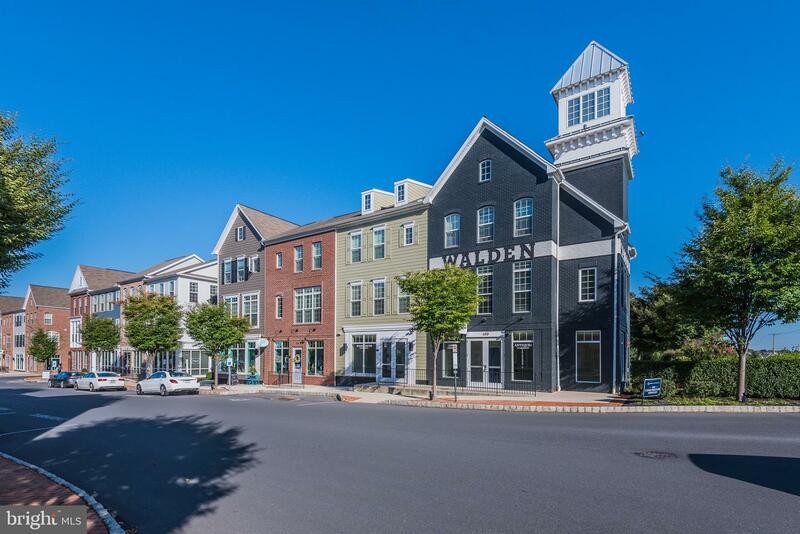 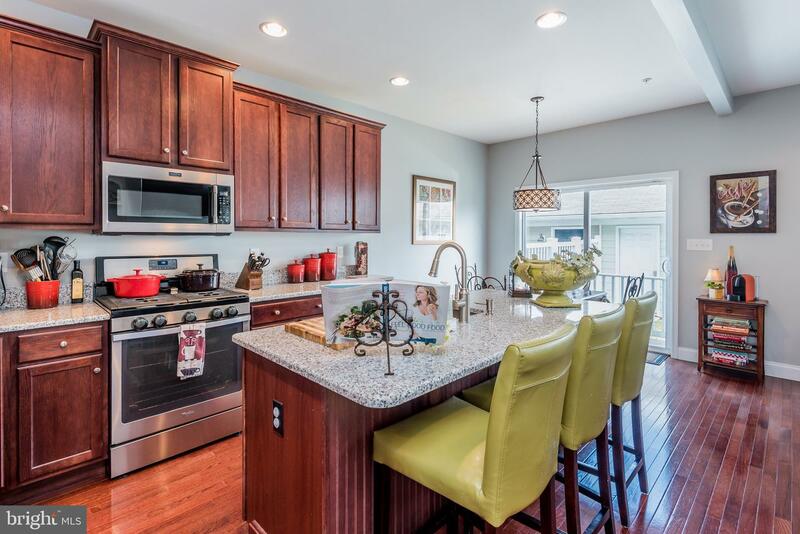 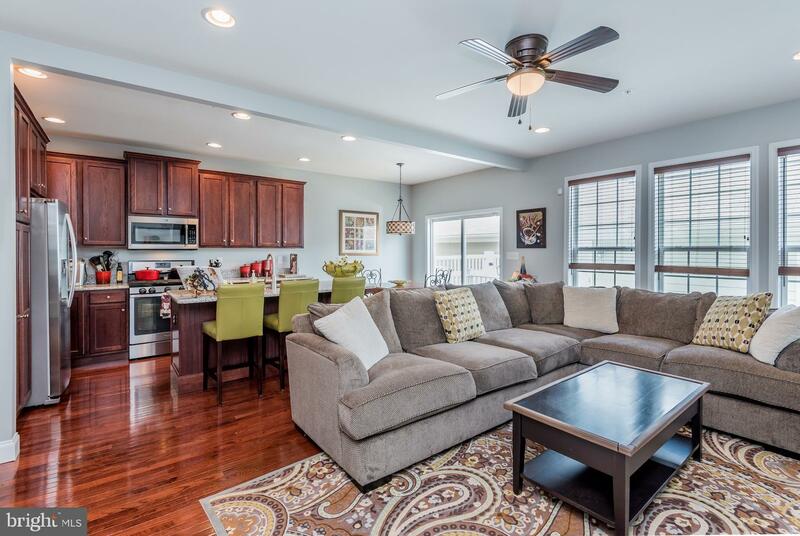 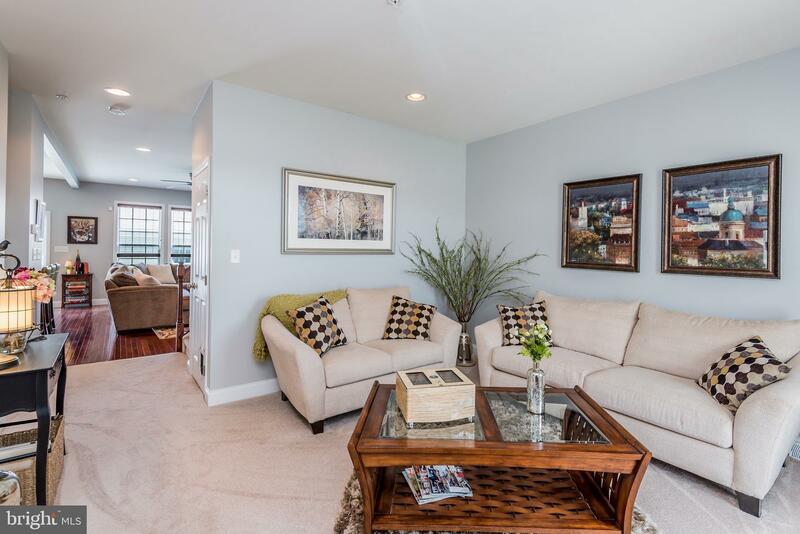 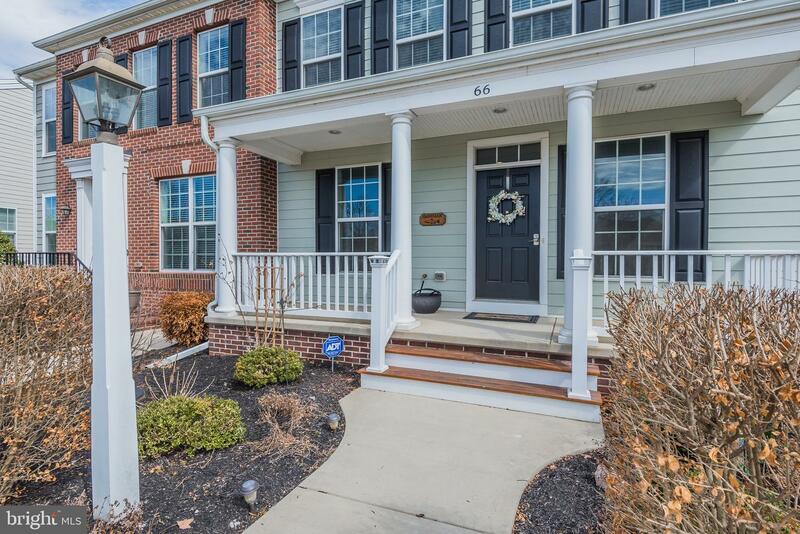 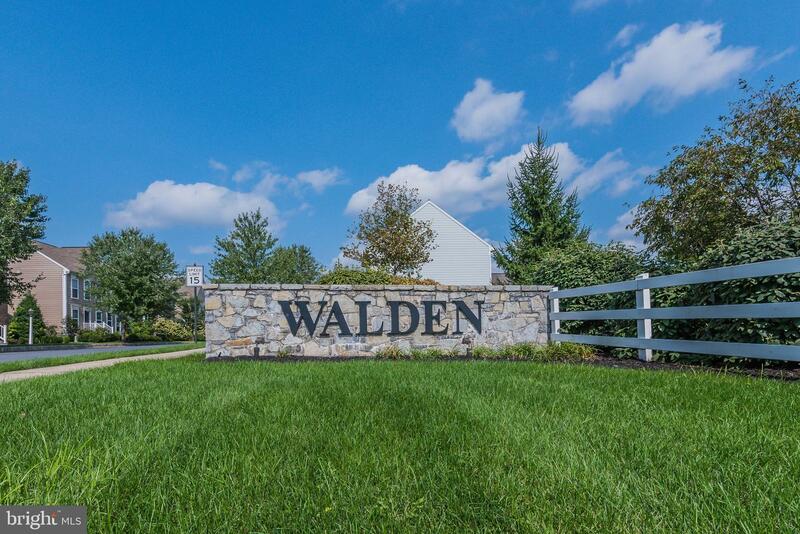 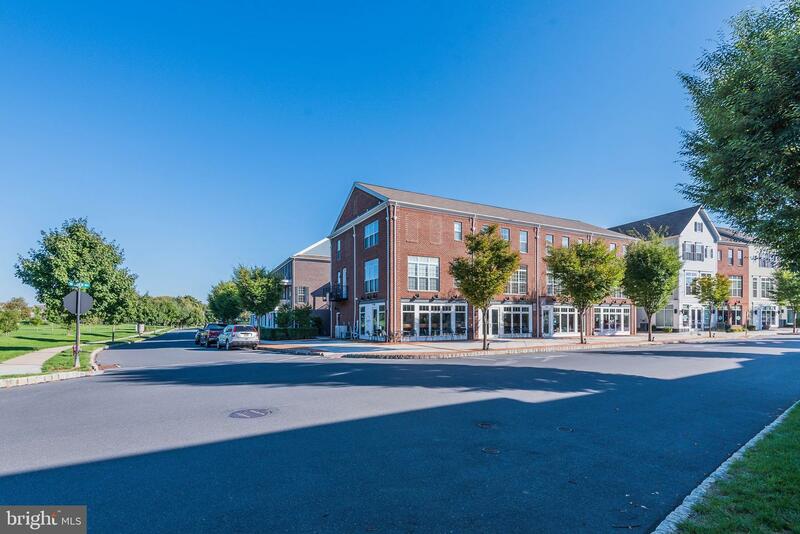 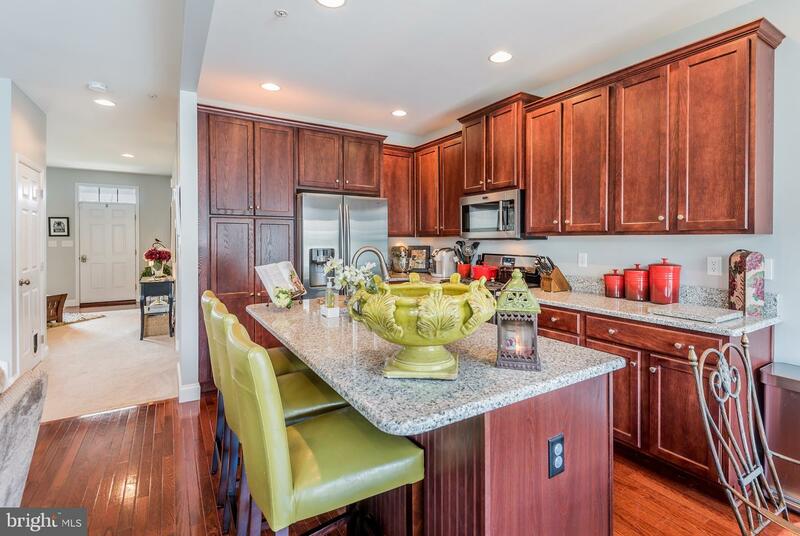 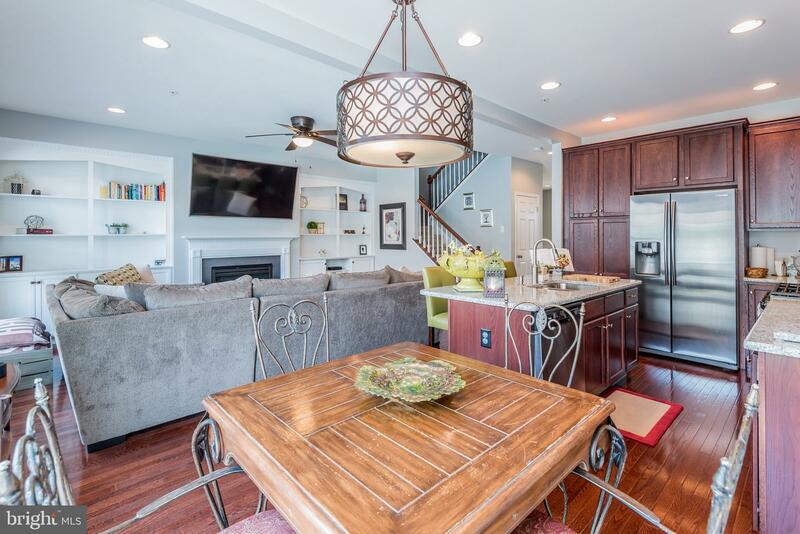 Outstanding Unit in the Lifestyle Driven Community of Walden. 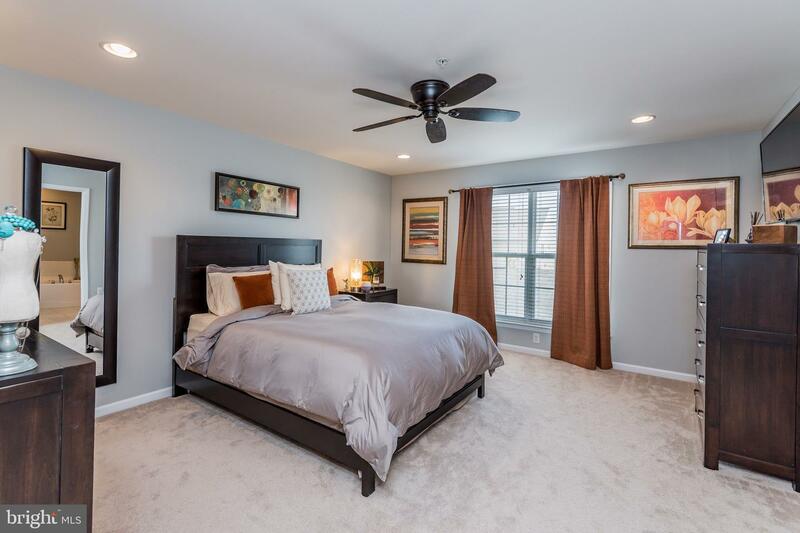 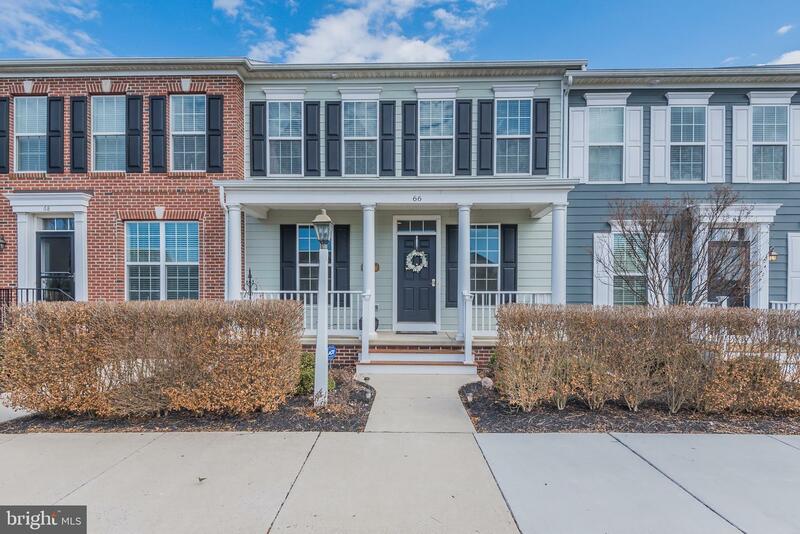 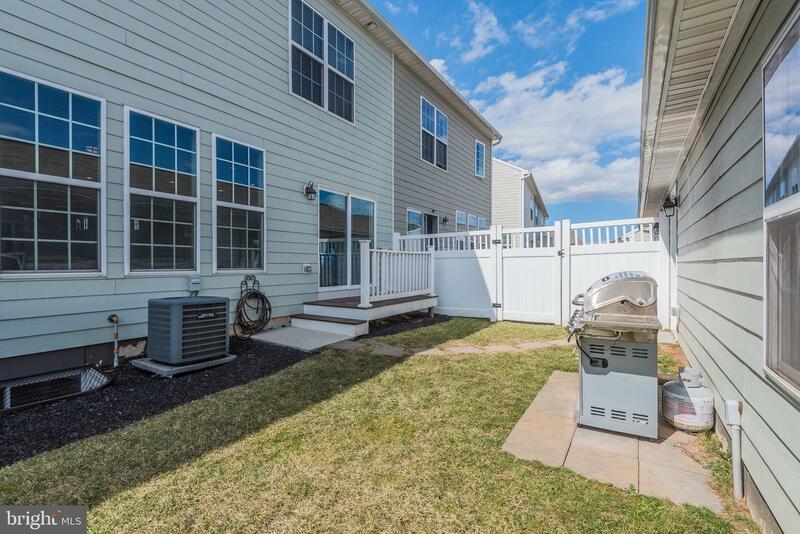 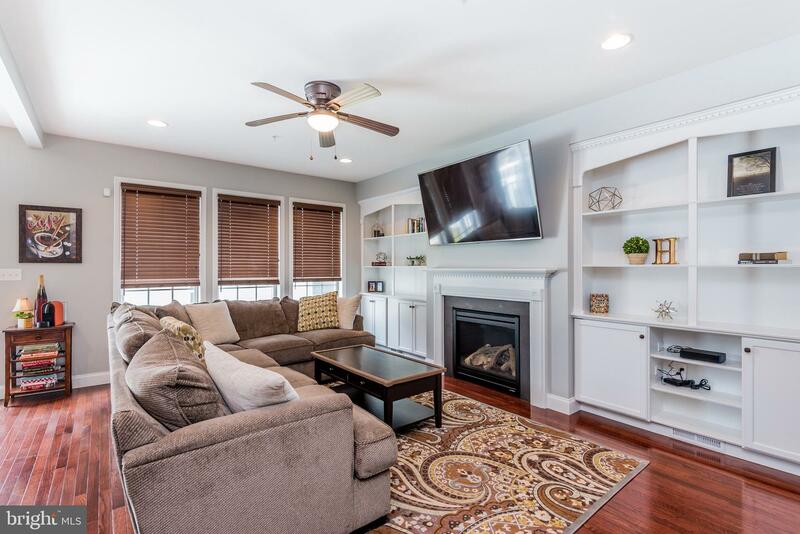 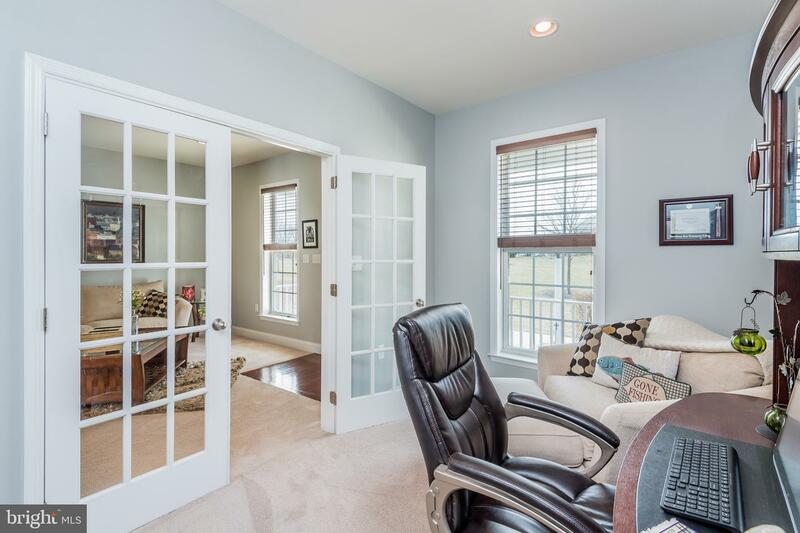 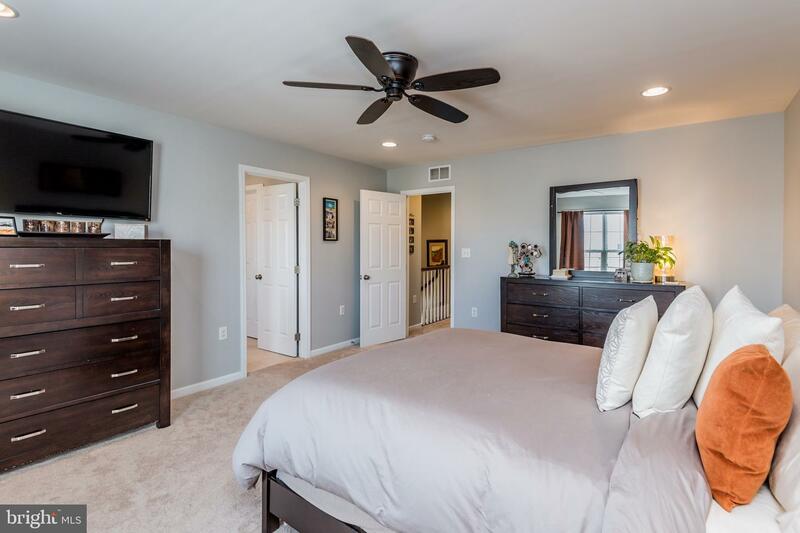 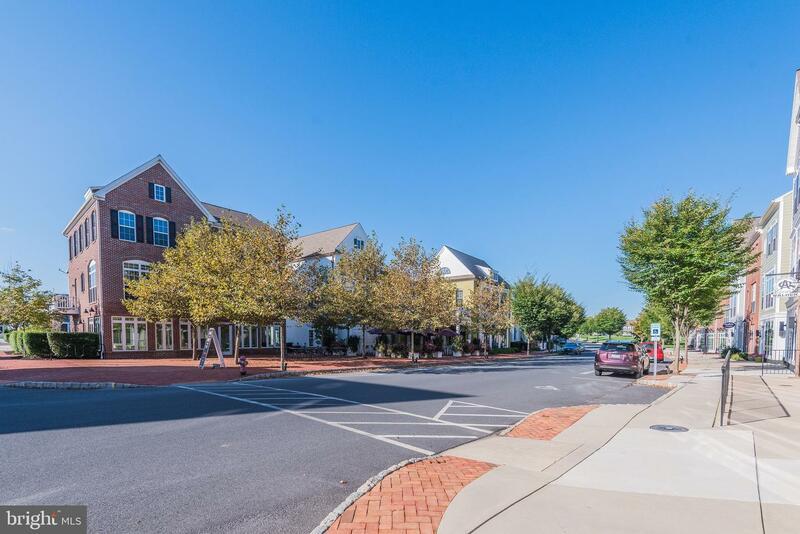 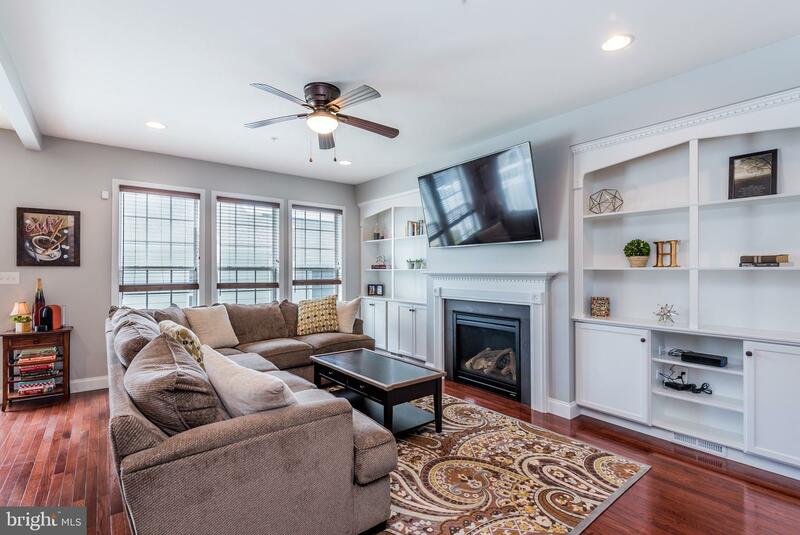 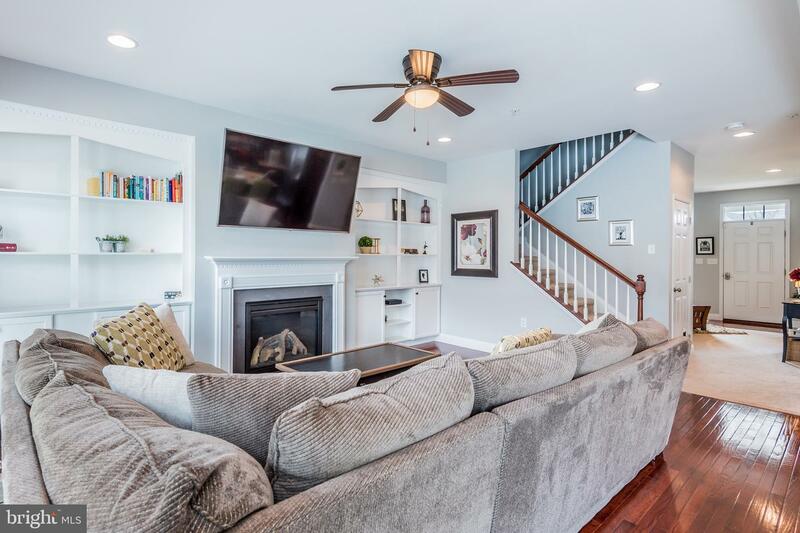 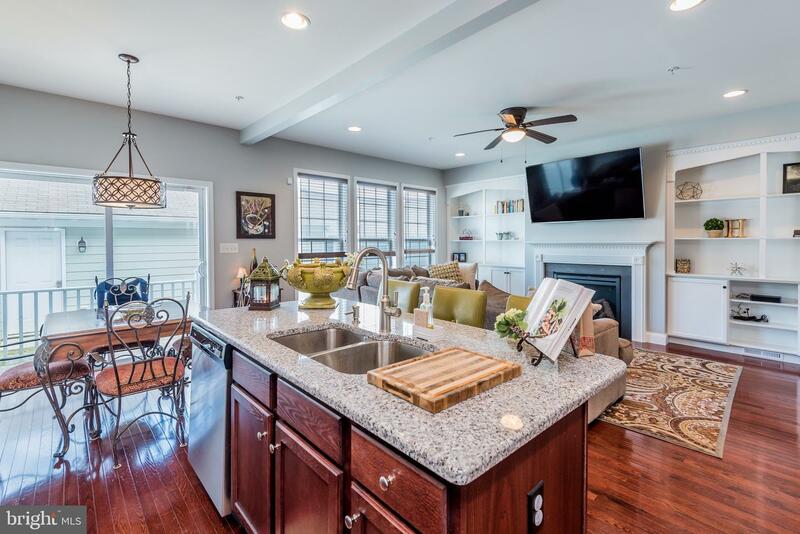 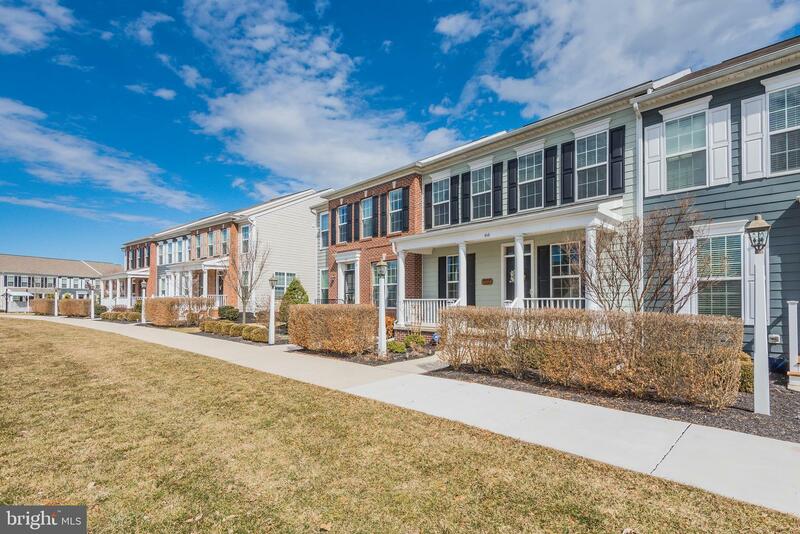 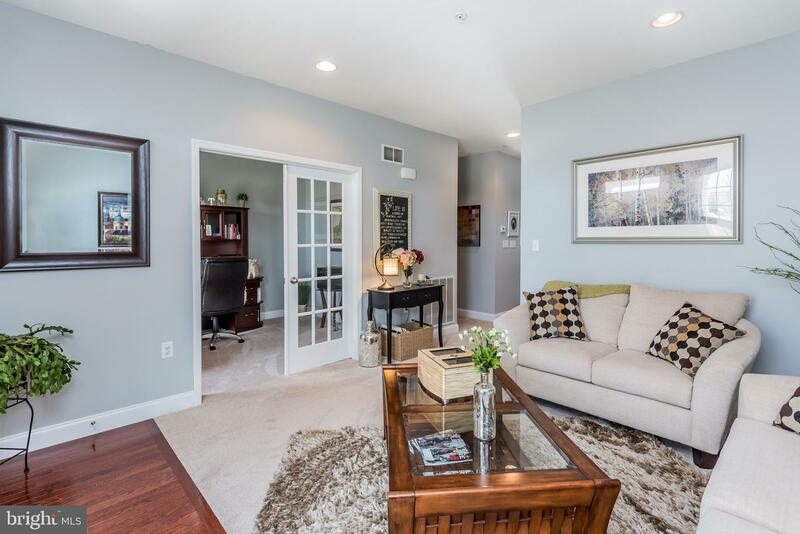 This Townhome is Contiguous to the Terra Park; An Expansive, Green Open Space with Walking Trails that makes this Home an ideal location within the neighborhood. 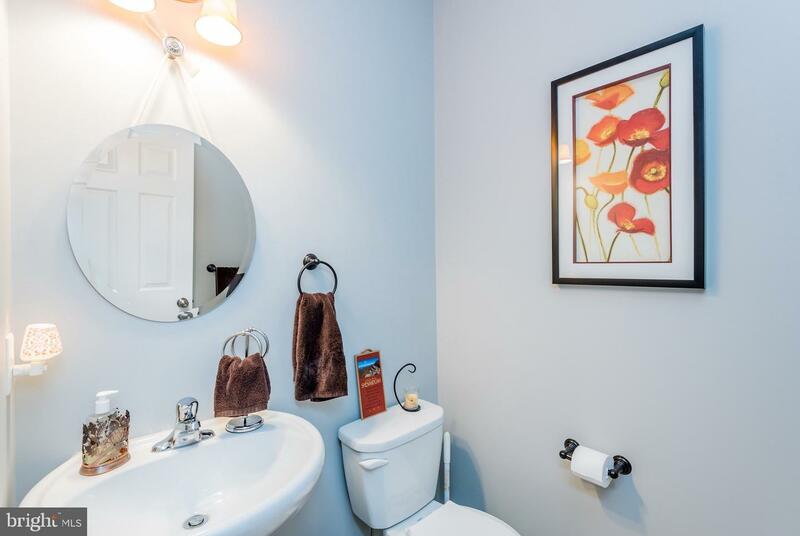 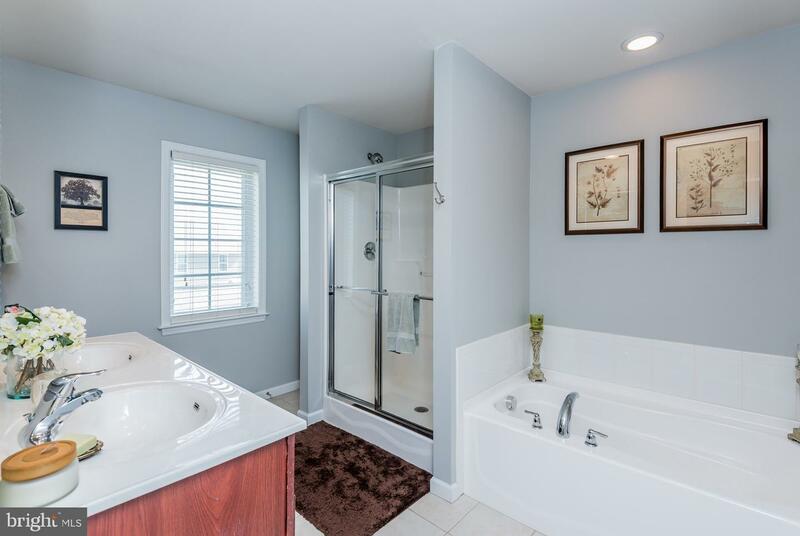 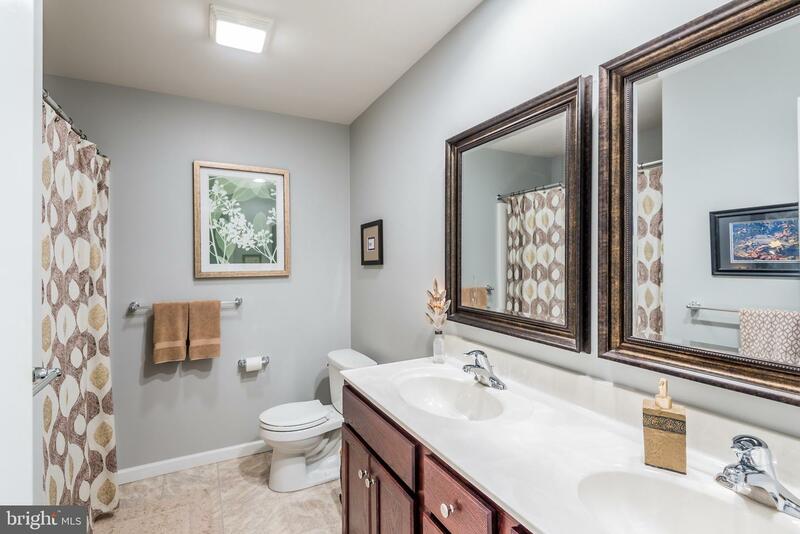 Professionally painted throughout, meticulously maintained, and impressively improved. 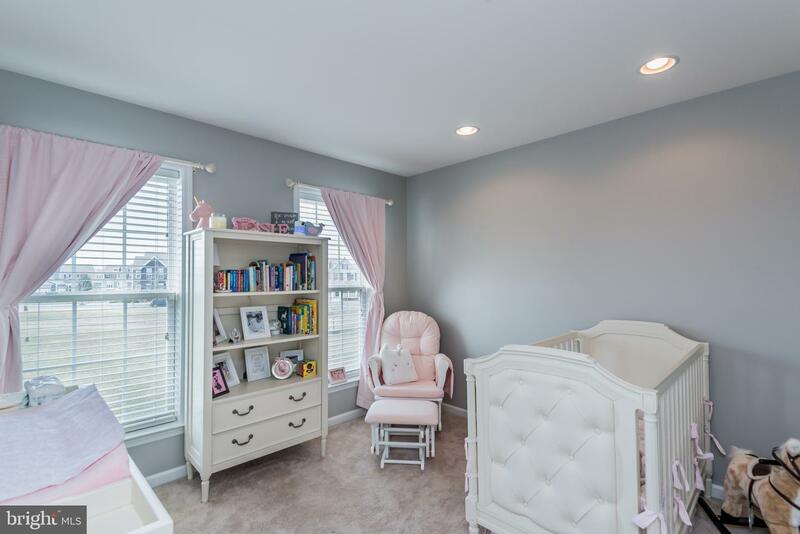 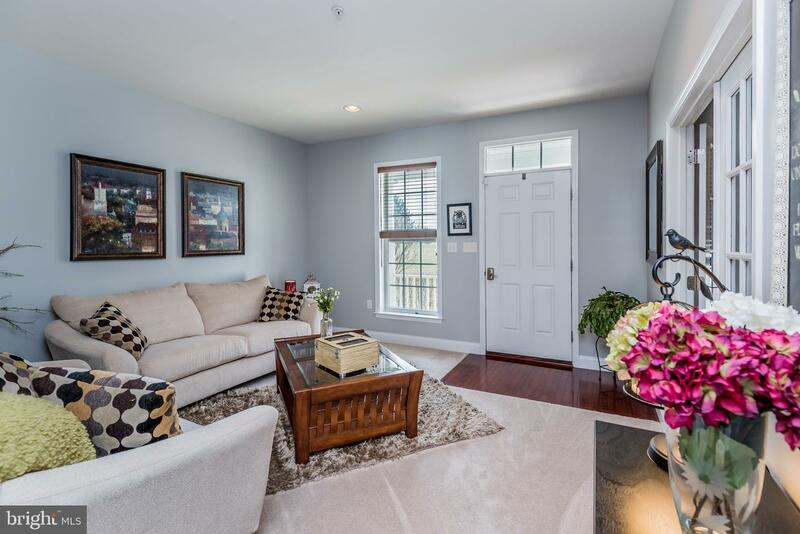 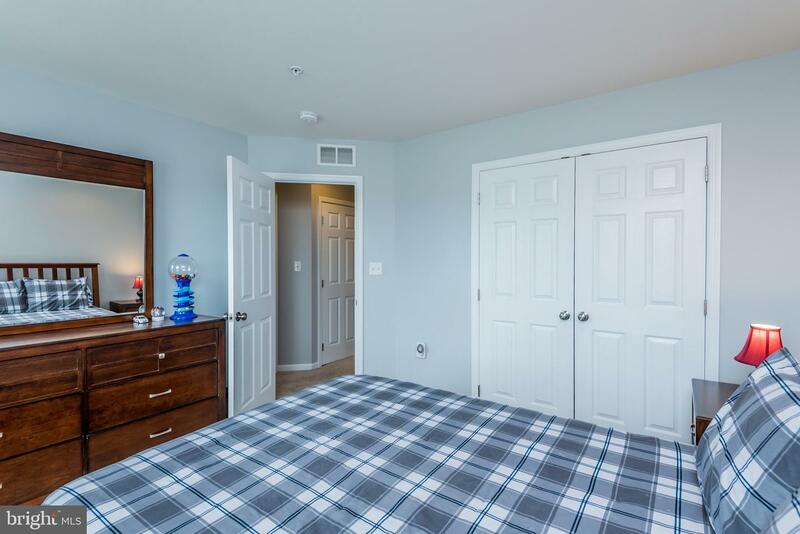 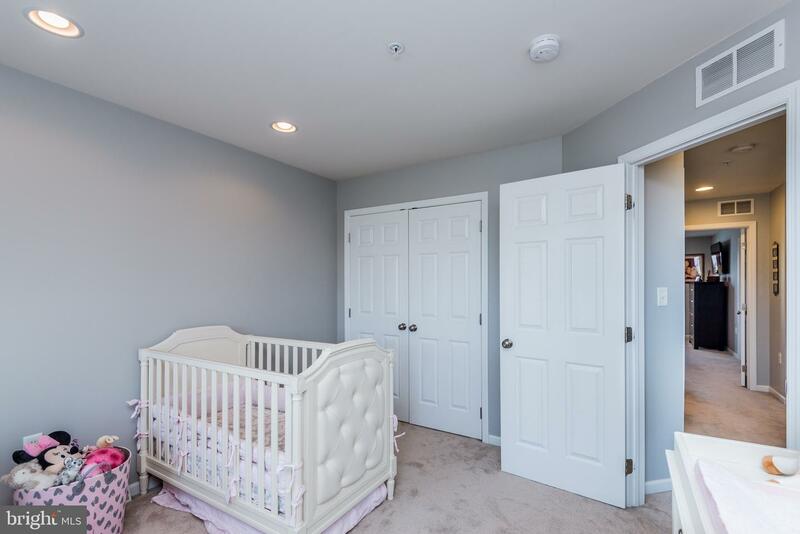 Family room has tastefully installed built ins and is open to the kitchen. 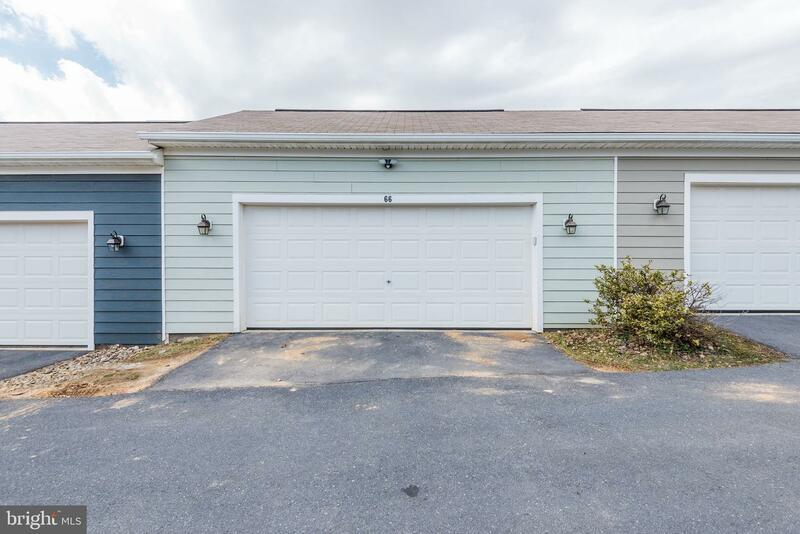 Beautiful granite counters, 9ft ceilings on the first floor, hardwood floors, Spacious 2 Car Garage, Gas Heat, and much more. 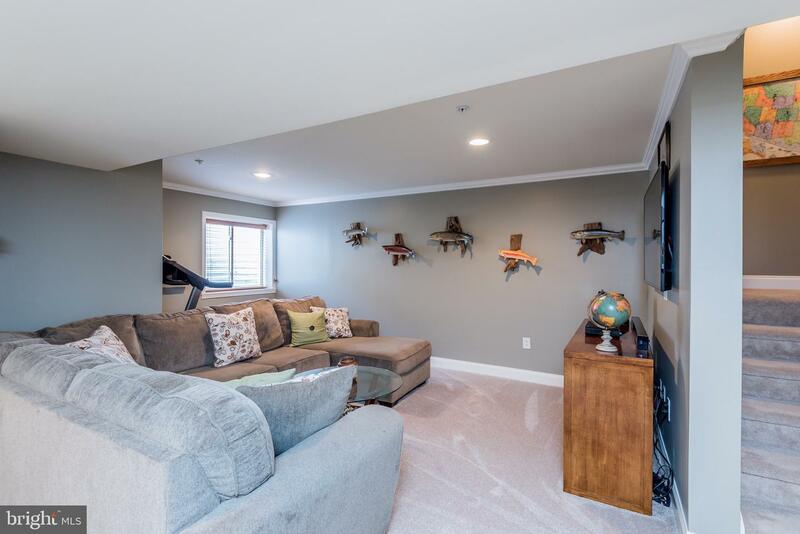 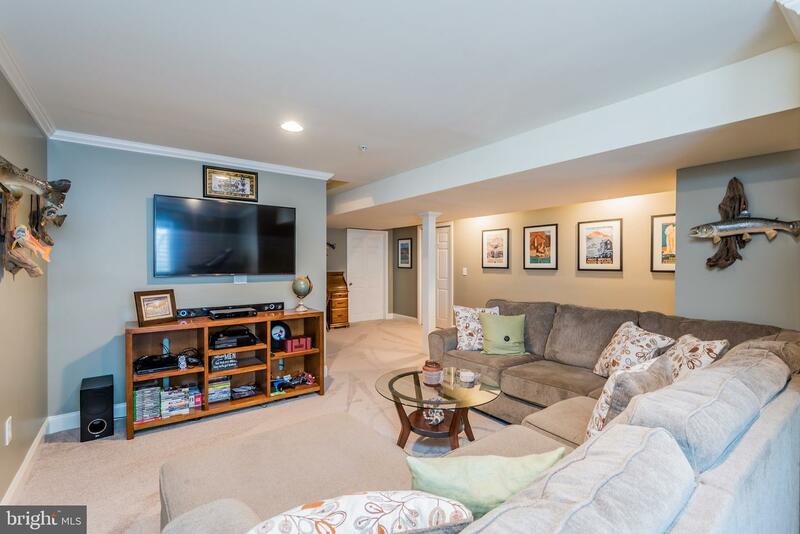 Basement is Finished for additional living space but still maintains an excellent sense of built in storage! 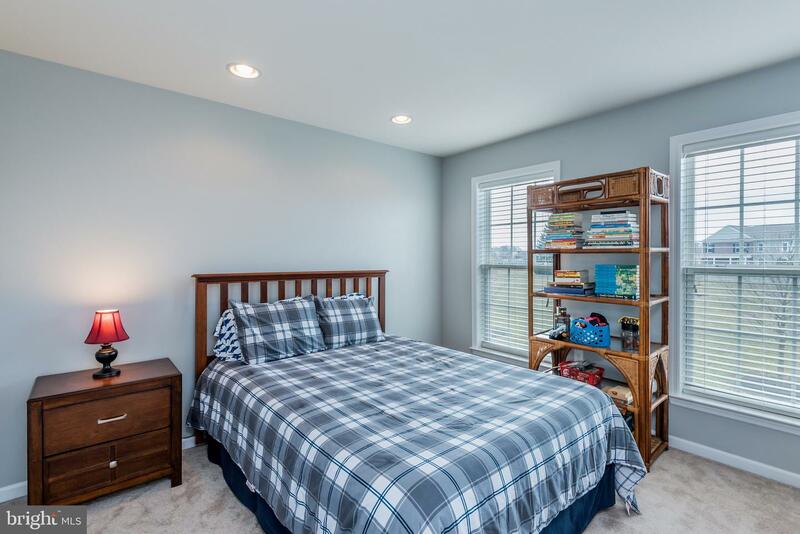 Do not sleep on this unit! 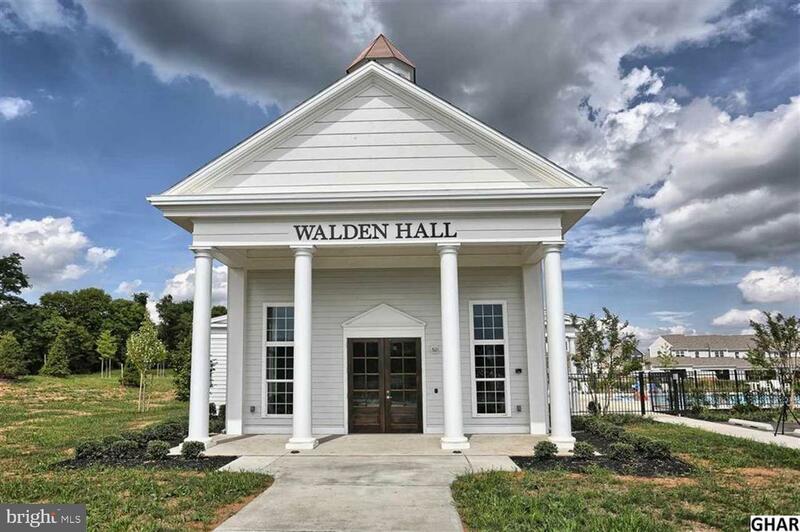 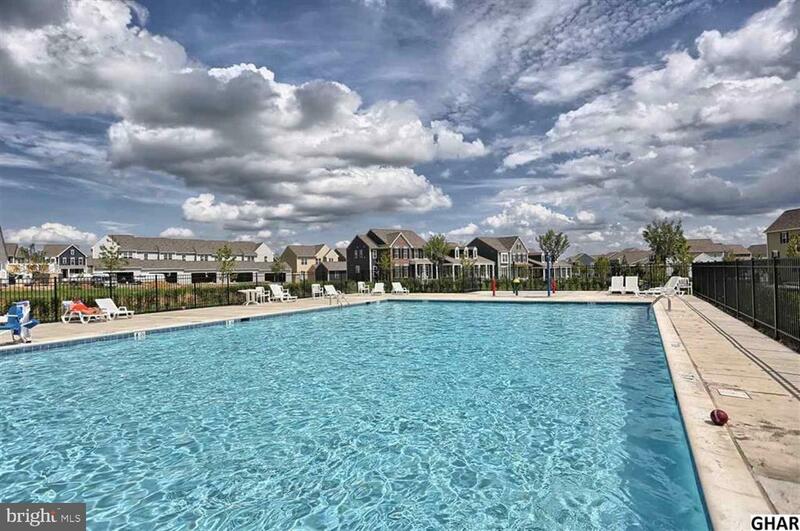 Walden Features a Community Pool, Community Playground which is currently being installed. 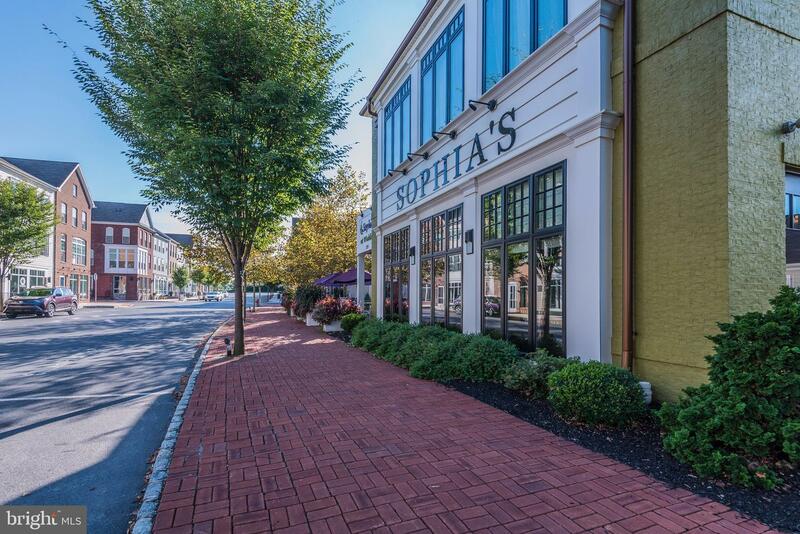 Downtown Walden Features; Sophias, Harty Brewing, and a number of shops and stores.